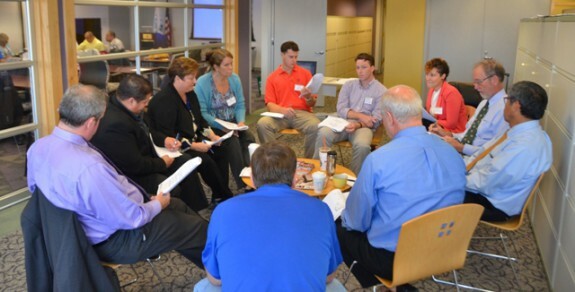 Oystertree recently completed development of a series of day-long green building training courses for HUD grantees and staff around the country. The HUD Green Academy officially launched on October 1-5 in Boston, MA. The HUD Green Academy includes an introductory course for all affordable housing professionals, as well as courses in Executive Decision-Making for Green Building, Best Practices for Operations and Maintenance, Financing Green Building, and Energy Performance Contracting for Small Public Housing Authorities. Casius Pealer, Principal of Oystertree Consulting, was recently invited to participate as a Sustainable Design Expert in an upcoming session on the Sustainable Cities Design Academy (SCDA), to be held in San Francisco April 11-13. The American Architectural Foundation (AAF) created SCDA in 2009 to help support and advance good sustainable design practices. This initiative provides leadership development and technical assistance to local community leaders who are engaged in planning a sustainable building project in their community. Through SCDA, AAF seeks to educate, inspire, and support these local government, business, and community leaders and developers. SCDA also provides them with the resources and tools they need to develop long-term solutions for their communities. Since establishing SCDA in 2009, AAF has served 23 development teams in cities across the country through the program. Project teams from Brooklyn (NY), Fresno (CA), Macon (GA) and New Haven (CT) will attend the April SCDA event, and the Brooklyn project team will focus on the revitalization of Brownsville, the largest public housing complex in the U.S.
Oystertree Consulting recently finalized an MOU with the Emerald Cities Collaborative (ECC) to provide technical assistance to ECC and its Local Councils under an Energy Efficiency Capacity Building Program. Our work will focus on Market Development, Project Financing and Development, Community Engagement, and Organizational Development. 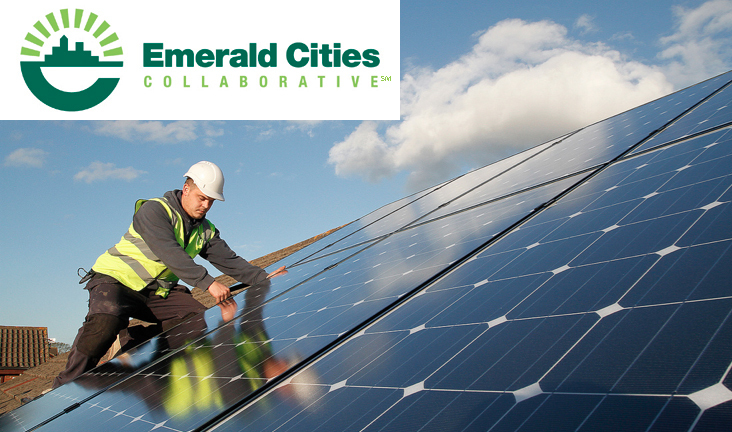 Emerald Cities Collaborative (ECC) is a national network of community, labor, business, and government groups working together to advance a sustainable environment while creating economic opportunities for all. A nonprofit organization headquartered in Washington D.C., ECC focuses on ten U.S. cities: Atlanta, Cleveland, Los Angeles, Milwaukee, New York, Oakland, Portland, Providence, San Francisco, and Seattle. ECC’s work “intentionally includes all races, ethnicities and classes as civic planners and beneficiaries of the new green economy.” Learn more about ECC here. The Oystertree team has over 30 years combined experience in project development, project finance, and community development; 20 years combined project management experience. A majority of those years were spent either as consultants or as attorneys in private practice working for multiple clients on affordable housing finance and development.